In cooperation with Photonics South Australia, Norseld will be exhibiting at the BiOS, San Francisco Moscone Conference Center, San Francisco, 28 January – 2 February 2017. Photonics SA booth# is 8644. BiOS is the world’s largest biomedical optics and biophotonics exhibition. 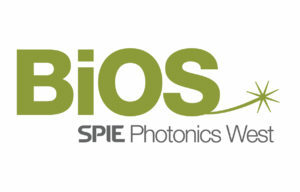 BiOS Expo, held Saturday and Sunday, kicks off the Photonics West week. Find the latest technologies from more than 200 companies in the thriving biomedical optics and photonics industries.